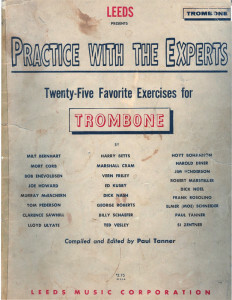 never be reprinted so I’m sharing it here. 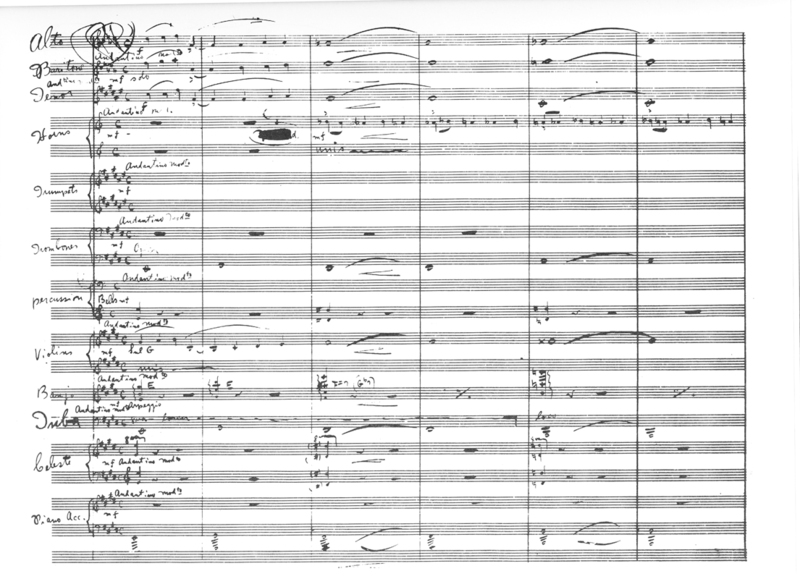 I hope that you find it as useful as I have. 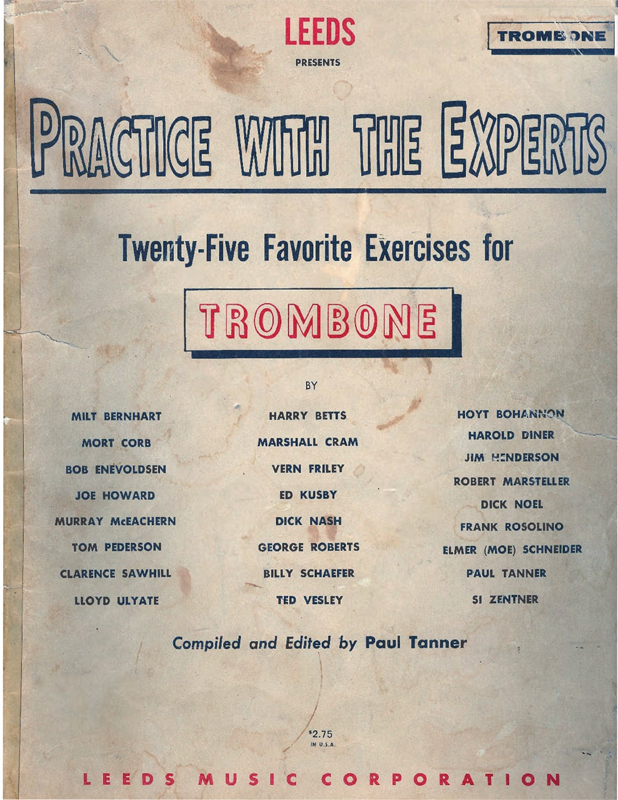 Click below to access the book and hit the back button when you are finished browsing. 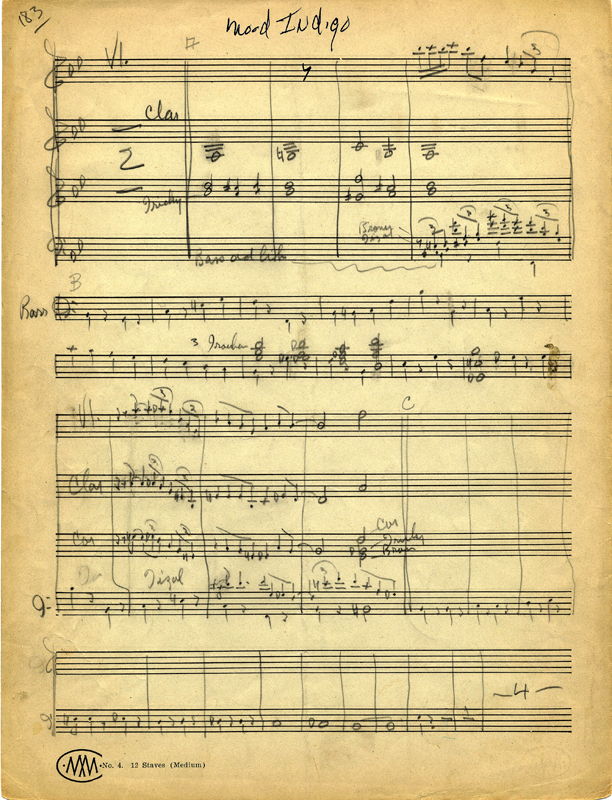 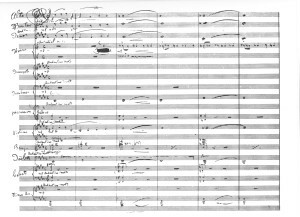 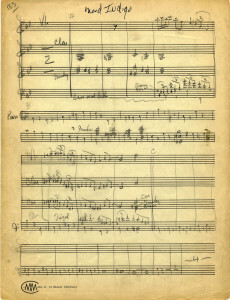 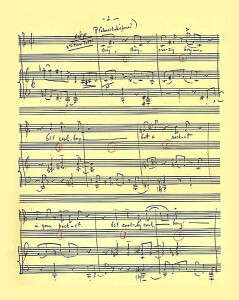 This is a facsimile of the Leonard Bernstein original manuscript for the song, Cool, from the musical ‘West Side Story’. 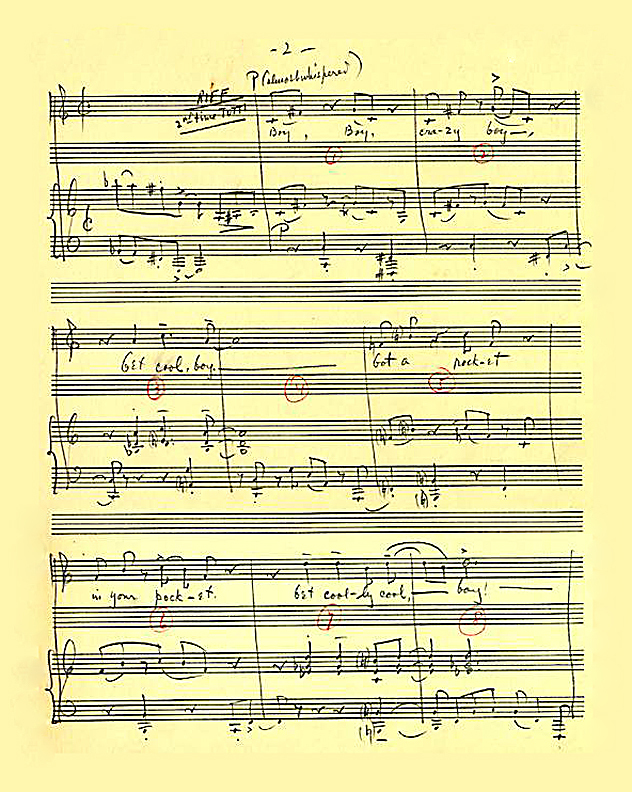 Here’s a facsimile of George Gershwin’s ‘Rhapsody in Blue’, main theme.